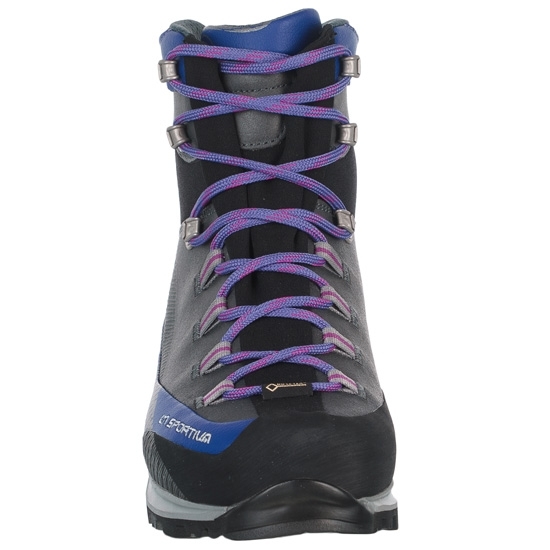 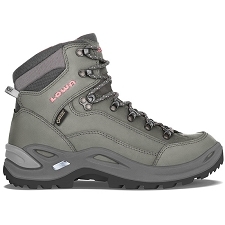 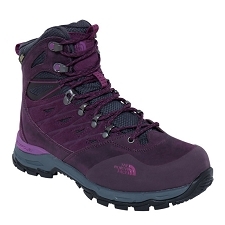 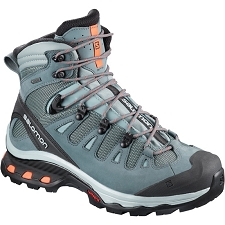 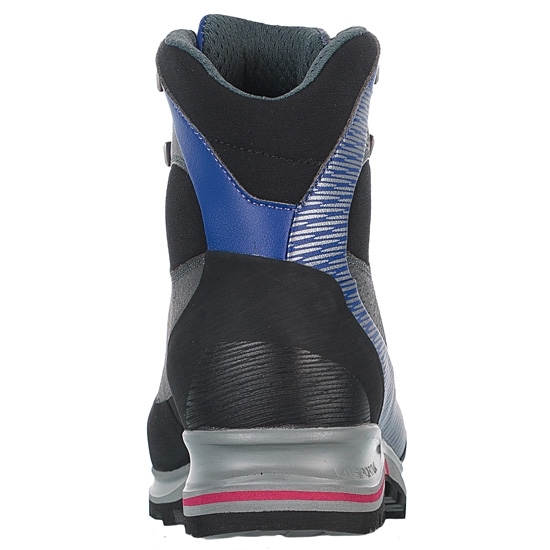 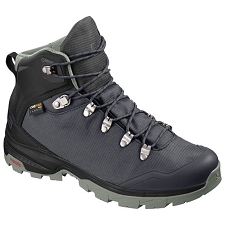 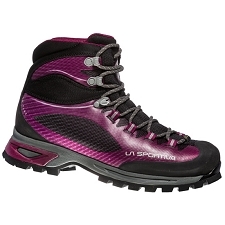 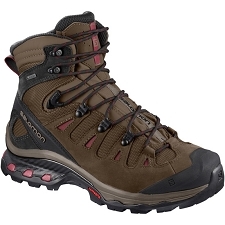 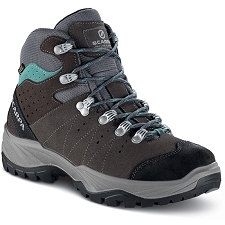 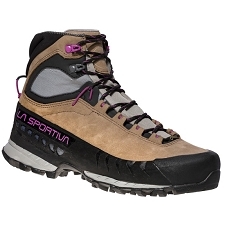 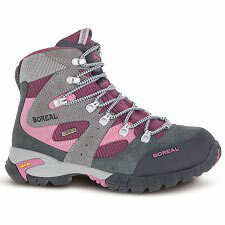 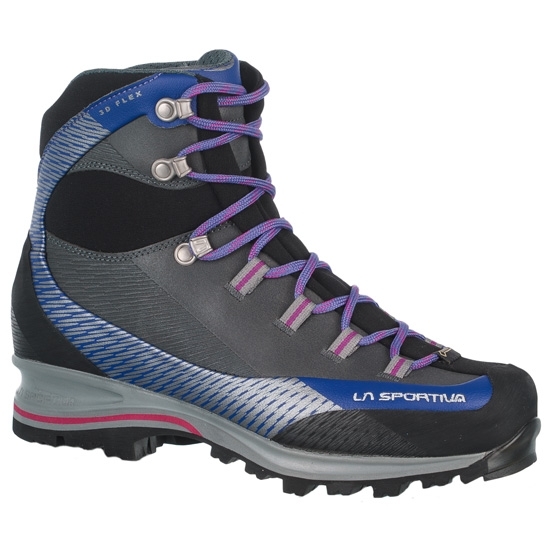 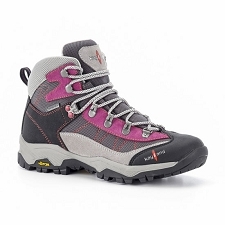 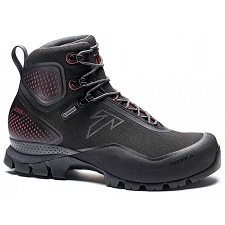 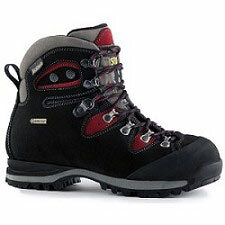 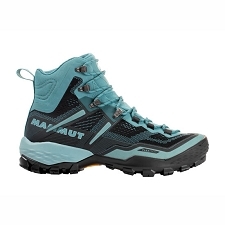 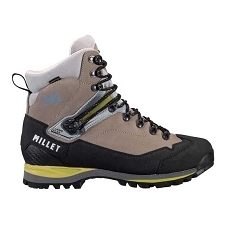 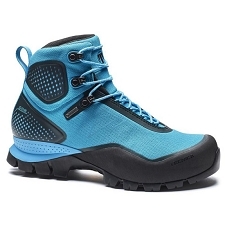 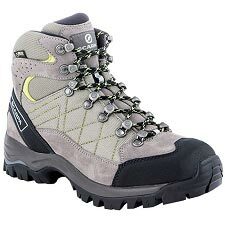 Women&apos;s hiking and trekking boots with a leather upper and waterproof and breathable Gore−Tex® membrane. 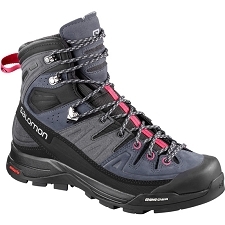 3D Flex cushioning ensures maximum comfort and stability on complicated terrain. 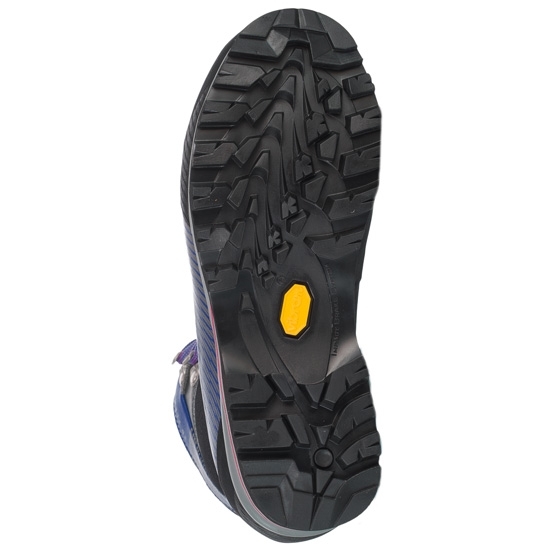 A Vibram sole with Climbing Zone at the toe makes it more reliable for scrambling, via ferratas and trekking. 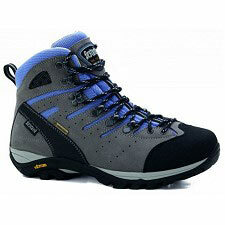 Upper Idro−Perwanger 1,6 mm Leather + microfiber. 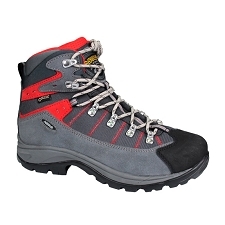 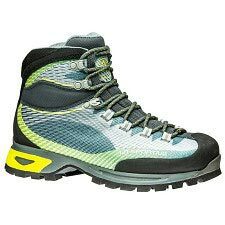 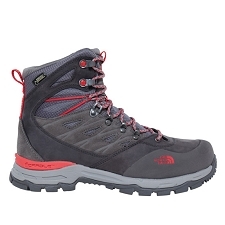 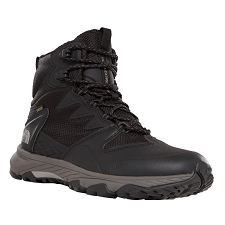 Customer Opinions "Trango Trk Leather GTX W"